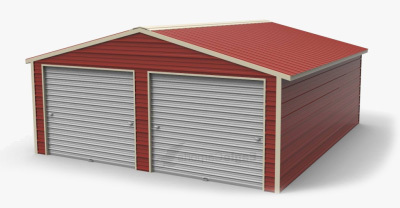 Why settle for the same old carport or metal building that everyone else in your Kentucky neighborhood has when you can get an affordable, custom option on your property? 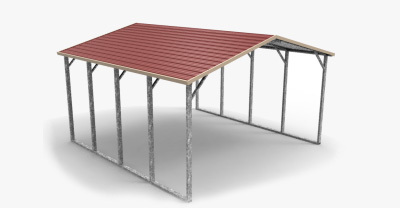 Wholesale Direct Carports provides quality, affordable carports and metal buildings for any of your needs on your Kentucky property. 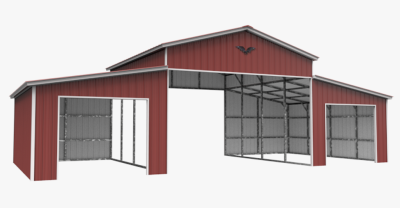 Do you need a new horse barn that will stand up to the constantly changing elements? 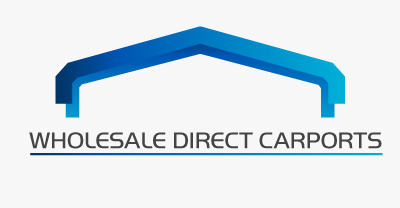 Call Wholesale Direct Carports. 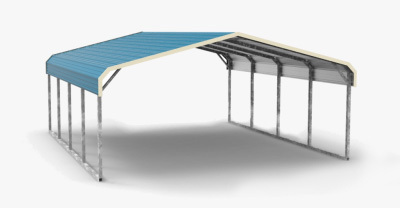 Do you need a RV carport to protect your investment? 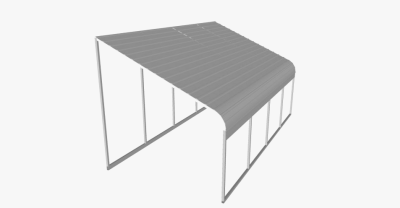 Call Wholesale Direct Carports. 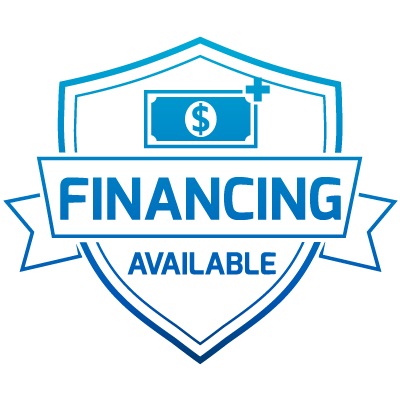 Along with many standard options, we can customize your purchase to fit your unique needs. 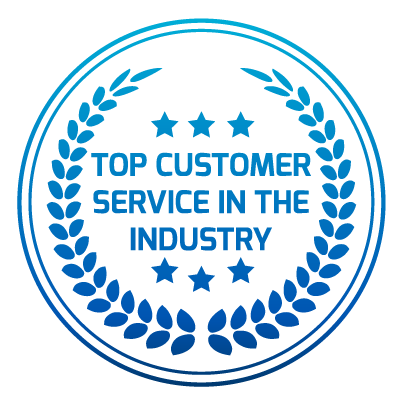 With over 18 years of experience working with individuals throughout Kentucky, we’re ready for any project, big or small. We work hard to make sure that your project is completed to your specifications, and at an upfront price that you can be satisfied with. 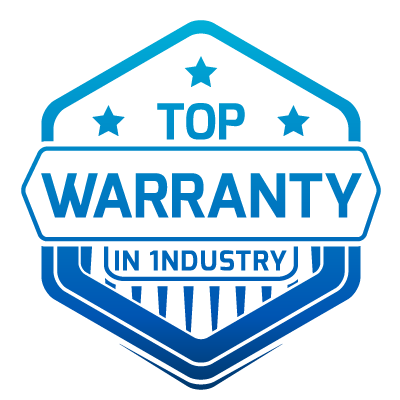 Along with providing affordable products, we also focus on quality that is backed by our personal guarantees. 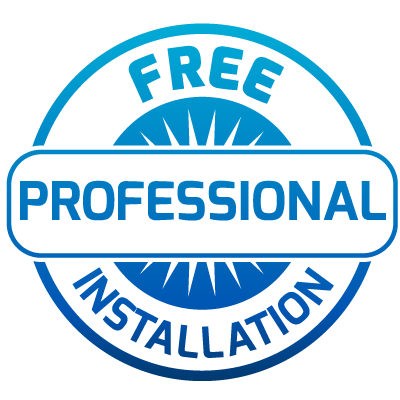 We guarantee all workmanship for 90 days to make sure that your project is installed correctly, and we guarantee our products from rust for 20 years! 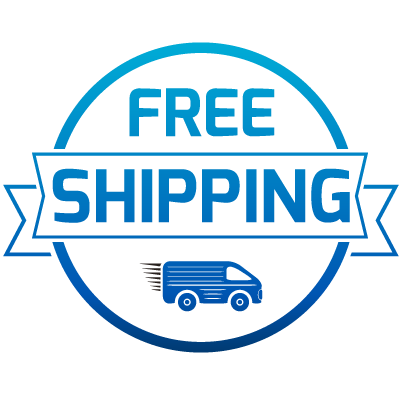 Get started on your Kentucky carport or metal building project today with Wholesale Direct Carports. You’ll be glad you did!